This is a re-post of a blog authored by Jacob Rochester, Marketing Apprentice at Analytik Ltd. Analytik is a Malvern Panalytical ASD brand distributor for the UK & Ireland. Jacob is responsible for a wide range of Analytik’s marketing content, including News Articles and Video Content. 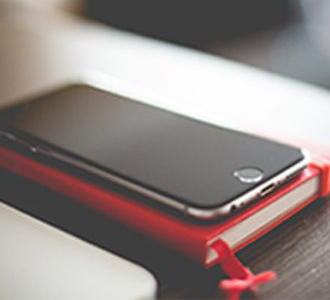 You can find Jacob’s work on Analytik’s Social Media Channels and their News & Insights webpage. Climate change is a global issue, a problem which will not disappear without the world population’s cooperation. The main goal set by the 2015 Paris agreement is to limit the rise in global temperatures to 2 Degrees Celsius, this has been accepted by 175 parties (174 states plus the European Union) one of which includes the industrial superpower, China. 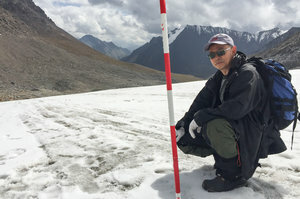 China itself is seeing its own implications from the rise in global warming, and holds one of the only places on Earth which can actively show the effects of climate change: the Tianshan Glacier. 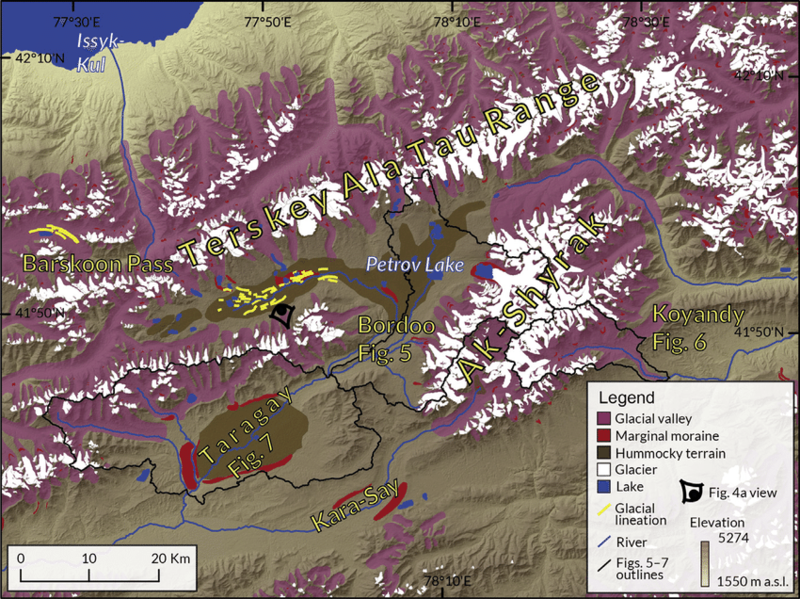 The Tianshan Glacier is over 4.8 million years old, yet it is predicted to disappear entirely in 50 years. The disappearance of the glacier will prove to be detrimental for the surrounding area, as regions hundreds of miles away rely on it as a water source. The glacier creates clouds, which in turn provide rain and snow elsewhere. One particular region which relies on the rain source provided by the Tianshan Glacier is the Taklamakan Desert; the desert is the hottest place in China, and the lowest at 500 feet below sea level. Yet, despite only having 0.5 inches of rainfall a year, the Taklamakan Desert is an agricultural powerhouse. The region produces almost all of China’s grapes, whilst also being a hot-spot for agricultural industries. This amount of growth requires more than half an inch of rainfall to maintain, so the industries use the water from the 2000 year old irrigation system, the Karez. Not only does is the Tianshan Glacier responsible for the rainfall, but also the water content of the Karez, which spans hundreds of miles to make use of the melting ice. The Tianshan Glacier is home to the Tianshan Glaciological Station, the only field station in China which specializes in glaciers. The station is a member of the Chinese Academy of Sciences and has played an important role within the World Glacier Monitoring Service since 1981. 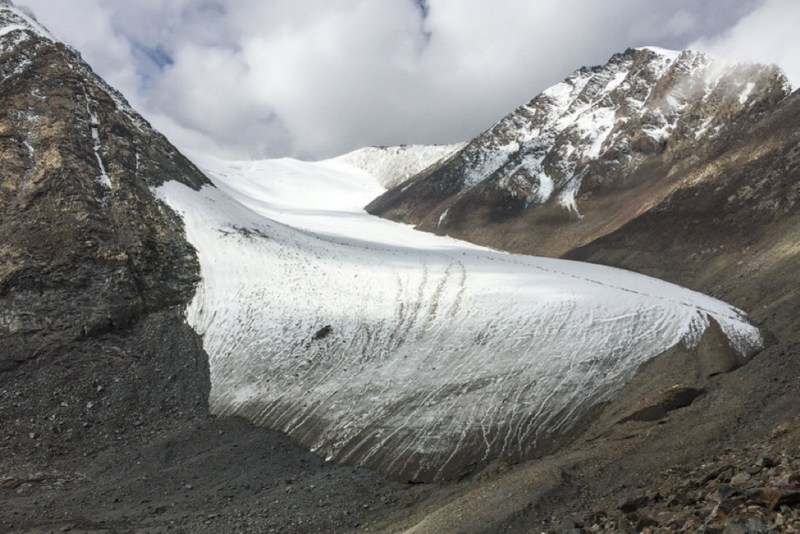 Over the years, the Tianshan Glaciological Station has developed an internationally acclaimed database of results through their experiments and research on the Tianshan Glacier, this data has been gathered by a specialized team which is headed by Li Zhongqin. The team are equipped with an ASD FieldSpec HandHeld 2 VNIR spectroradiometer, two ASD FieldSpec 4 Full Range spectroradiometers and an ASD FieldSpec Dual spectroradiometer system to produce this renowned database. 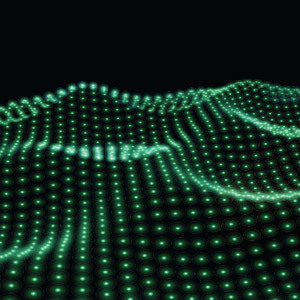 The ability to collect solar reflectance, radiance, irradiance and reflectance spectral data, means ASD’s FieldSpec spectroradiometers (Standard-Res, Hi-Res and Wide-Res) are ideal for applications in remote sensing, oceanography, ecology, forestry, plant physiology and geology.